Fabulous Friday Challenge - Travel! 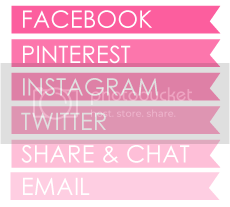 Welcome to another Fabulous Friday Challenge here at Frosted Designs! This week we have a theme challenge for you.... Travel! 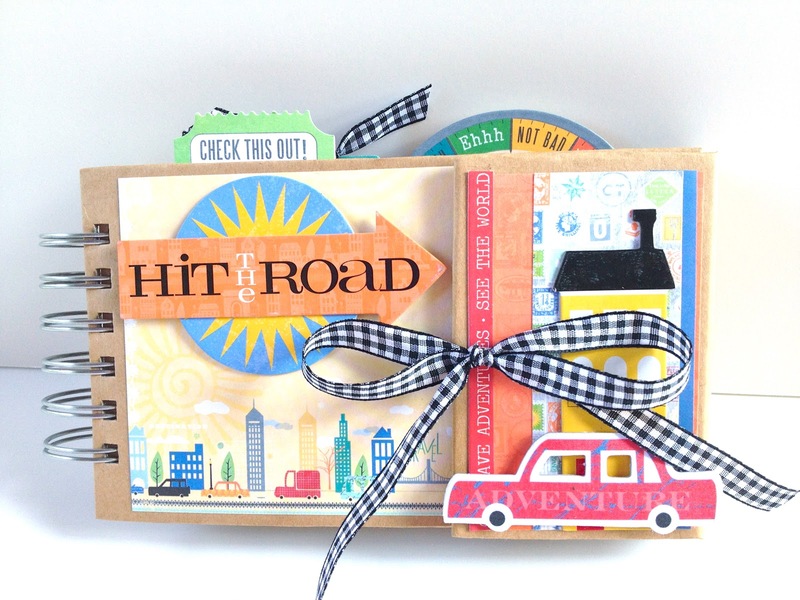 We would like to see how you use our Travel theme on a card, layout or off the page project! Our Design Team has done an amazing job creating projects to inspire you! We are posting the first set today but be sure to stop by for the next 3 days for even more!! You won't be disappointed!! Here is a Travel Mini Album Traci has put together to show you! 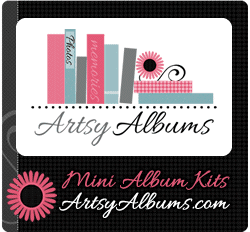 Artsy Albums is a custom scrapbook design and mini album kit company, started by Traci Penrod in 2011. The mission of her company is to create scrapbooks and mini album kits that encourage others to share their stories, preserve their photos, and document their everyday lives. 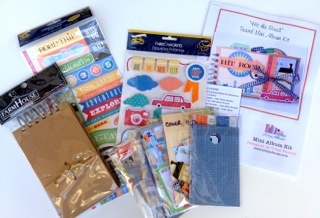 Traci creates several mini album kits each month, and unlike most kit companies, no subscription is needed. Follow these links to visit Artsy Albums today. Be sure to link up your project on the sidebar for a chance to win this adorable mini album! !